Amy Fraim prides herself in assisting families when an elderly person requires a lifestyle change. Finding the best solution can be a complex, lengthy, often confusing and stressful process for the entire family. 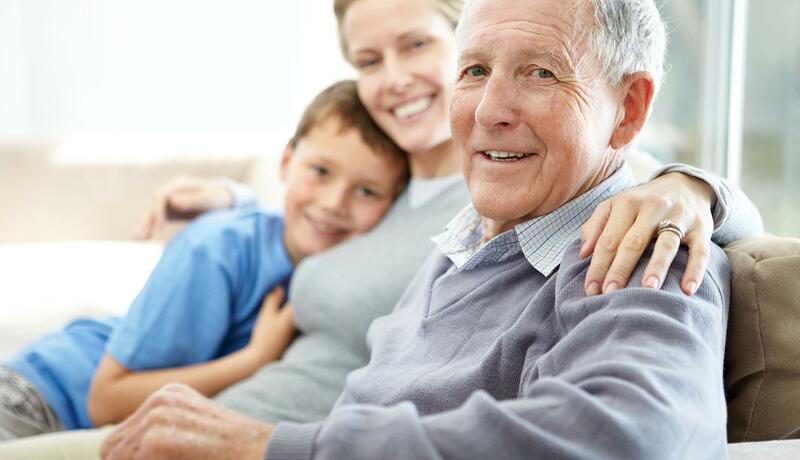 “At Senior Care Authority in Rhode Island we strive to be a trusted advisor for your family, providing appropriate solutions to address care needs, interests and goals, while treating seniors and their families with respect and dignity. We will help you live the highest quality of life by matching your needs and budget with safe and reliable living options,” says Amy. Senior Care Authority serves families nationwide through its network of professionals providing elder care consulting and personalized senior placement assistance to families seeking the best care options at home, assisted living and memory care communities. In addition to a comprehensive training and coaching program, Amy uses the skills and expertise developed during a 20-year career in financial services, marketing and compliance to help seniors and their families find the resources and appropriate care that they need. She was motivated to own a business that could truly make a positive difference in people's lives, and her own experience in supporting her aging family members. Amy and her children have volunteered in both Alzheimer's and skilled nursing facilities for many years. “I entered the senior care industry after personal experience with family members who needed specialized living and care arrangements. I realized that finding an appropriate and happy living situation requires a tremendous amount of knowledge, research and time. These transitional times in life can be very stressful and confusing, so I decided to be a part of a better way to help families find a living situation that is the right one for them,” says Fraim. Amy spends much of her time touring and reviewing local living communities – including assisted living, independent living, memory care, and residential care homes. She meets one-on-one with families to assess their needs and accompanies them on tours of her pre-approved homes, guides them through the process, and follows up with her clients once the placement has been made. Amy is currently working towards her Certified Senior Advisor certification, a designation signifying a deep understanding of the health, social and financial factors impacting seniors, Amy, now living in Warwick, is focused entirely on serving seniors throughout the beautiful state of Rhode Island.